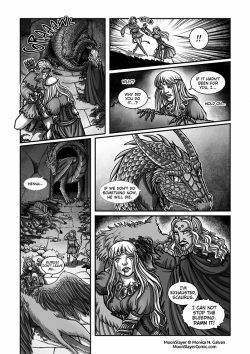 Want a link of your webcomic on this page? Simply place a link to this site (you can use one of the banner images below) on your own website, and send me a message via the contact page. Make sure you include a link to your website (with the page where you included the link/banner). And I’ll add you asap!